MALYNA,Abdulkadri Eniola is a Femcee,Entertainer nd Songwriter. The young Femcee is on a mission to change The face of Modern Hip Hop for the better.With numerous Awards to her credit,Malyna keeps staying ahead of her game. 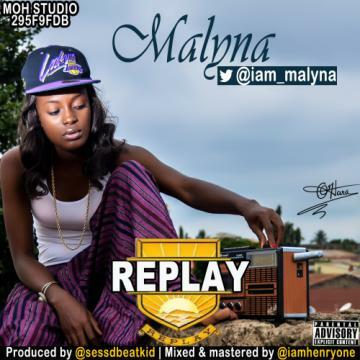 'Lyna is well known for her unique style of music and you are guaranteed to feel her vibe on''REPLAY''.Expect a lot from Malyna,she sure aint ready to quit.